This article will explain how to verify your website with the Google Search Console. Google Search Console is essentially a G­oogle service that grants you a series of webmaster tools for your website, including visitor analytics, statistics, and SEO rankings. Add your website to Google Search Console and verify yourself as the owner to access your statistics tools. 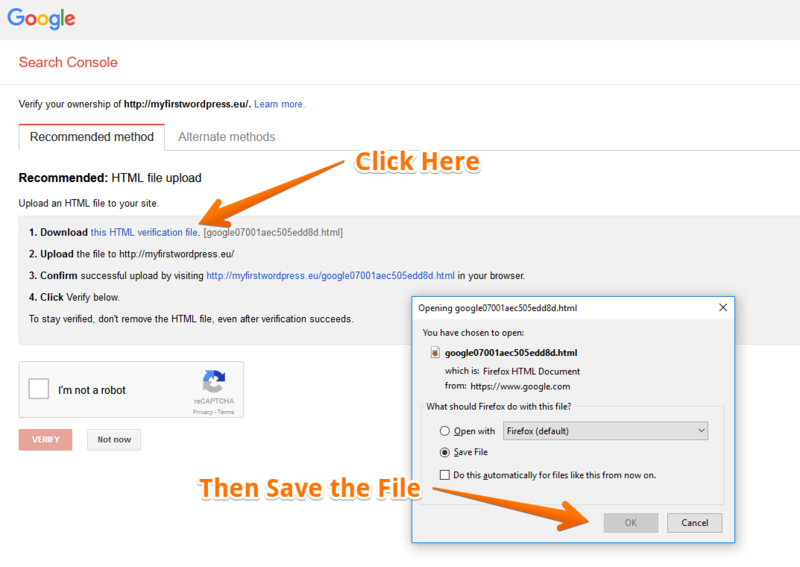 In the Search Console home page, type the URL (web address) of the website, or portion of the site, for which you want data (1) and click on Add a Property (2). If your site has an SSL Certificate active, then the URL you input must include https:// at the beginning. Double check that your website has an SSL active before inputting the full URL. 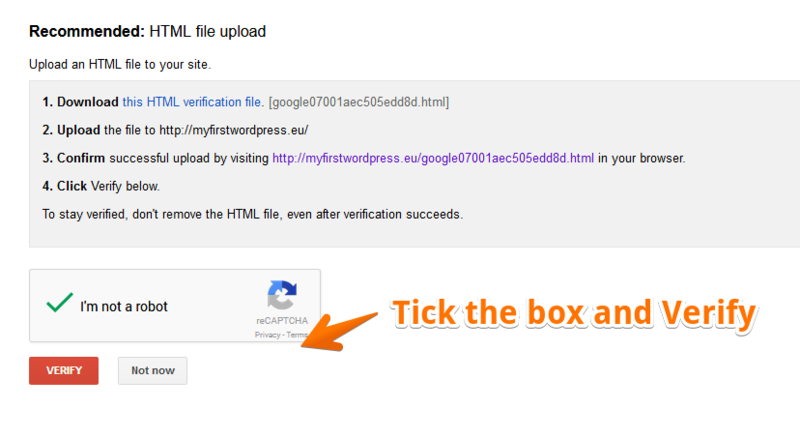 You can easily verify this by opening your website and checking the URL bar for 'https' or just 'http'. This is a key step in your domain verification. The easiest method to verify your domain is with the use of an HTML file. Download the HTML file (as seen above) and upload it to the website directory on your WPX Hosting account. The simple way to upload is to visit your File Manager. My Services (1) → WordPress Hosting (2) → File manager (3) and then open your file manager. 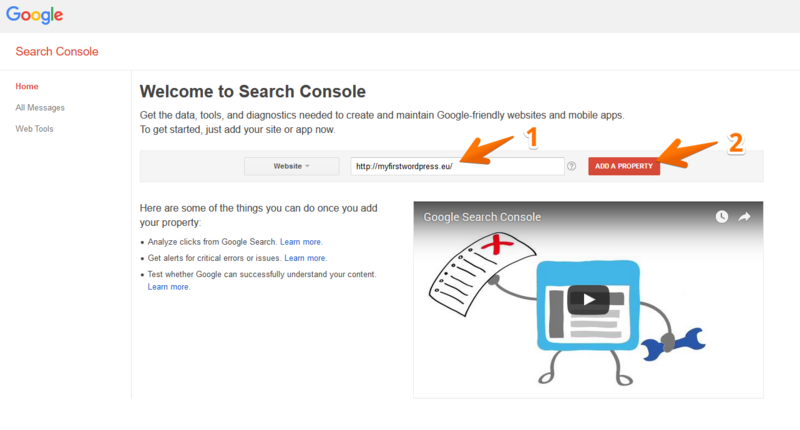 You’re now set up with Google Search Console - simple as that! If you wish to add a new website to Google Search Console, then follow the steps in this article. "I recommend WPX Hosting over WPEngine, or any other​ for their price and performance."